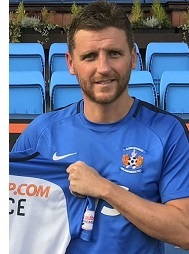 Jan 25th 2019: Kilmarnock are set to strengthen their title push with the signing of Alex Bruce. The experienced defender – son of Steve Bruce – has agreed an 18 month contract at Rugby Park. Kilmarnock boss Steve Clarke is just waiting for the 34-year-old to agree a financial package for him to terminate his contract at Wigan. Bruce, who came through the ranks at Manchester United, has a wealth of experience from his spells with Birmingham City, Ipswich Town, Leeds United, Hull City and the Latics. He has also been capped by both Republic of Ireland before he switched allegiances to Northern Ireland. 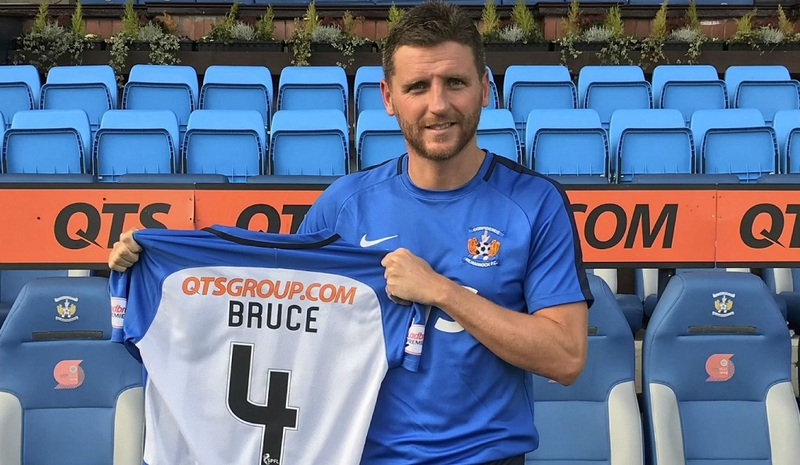 Bruce is set to become Steve Clarke’s first signing of the January window having already lost Greg Stewart to Premiership rivals Aberdeen.